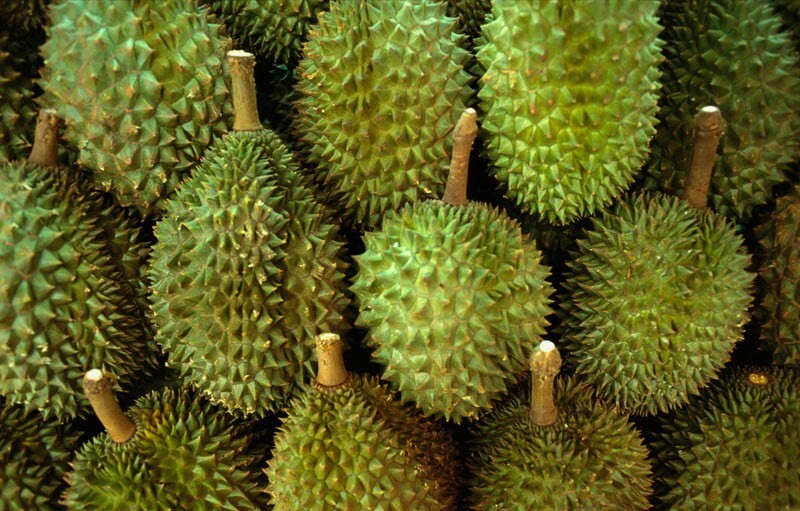 No, not the Durian Fruit pictured… though I am certain the exterior shell is quite hard. I’m talking about working a full-time job and also keeping your blog up-to-date! I get this beautiful new design and layout and I’m on a roll with posting multiple times a day and then WHAMO! I luck out and get a 3-month contract gig at Harvard Medical School. Hey, I’m not complaining… I’m just facing the challenges associated with maintaining an active blog while you work. It’s MUCH harder than I anticipated!!! Okay… enough whining. I have a bunch of ideas and posts “in waiting” and I just need to sit down and write them up. Please forgive my lack of posting this week (I don’t think I’ve been on since the weekend!) Check back often because my hope is to have a plan in place this by this weekend that will keep my site updated with posts on a daily basis. So hang in there. In the meantime, I got this really cool press release about a “lights out” this Saturday night at Fairmont Copley Plaza and Fairmont Battery Wharf. They are doing this as part of a Green Partnership Program they are participating in to raise awareness about energy conservation. BOSTON Massachusetts, March 18, 2009 – Never shy to take a leadership stance on issues affecting the planet and the hospitality industry, Fairmont Hotels & Resorts is pleased to participate in Earth Hour 2009, a global environmental awareness event organized by the World Wildlife Fund (WWF). On Saturday March 28, 2009 at 8:30 p.m., all 56 of Fairmont’s world-class hotels and resorts from Boston to Zanzibar will go dark by turning off their lights for one hour – Earth Hour – and in doing so will reinforce the company’s pioneering commitment to operational sustainability and help draw further attention to one of the world’s single largest environmental issues: climate change. In addition to switching off principal lighting, The Fairmont Copley Plaza and Fairmont Battery Wharf will mark this eco-friendly event with programming to involve hotel guests. Boston’s Grande Dame will recognize this Earth Hour with Cocktails by Candlelight in the legendary Oak Bar. Guests will be invited to visit the bar for a series of special cocktails, which will be served by candlelight during Earth Hour. Special cocktails include The Black Out Martini, a deeply colored libation featuring Hennessy VS, Cointreau, freshly squeezed lemon juice and fresh blackberries, served in a martini glass and garnished with an orange slice. The Sunset Sour is a refreshing combination of Plymouth gin, freshly squeezed orange juice, simple syrup and strawberries, served on the rocks in an old fashioned glass. Finally, the Mother Earth is a combination of light rum, organic mint, freshly squeezed lime juice, simple syrup, strawberries, blueberries and raspberries, lengthened with club soda and served over ice. Each cocktail is $15-17. Making a statement on Copley Square, the exterior lights on the façade of this landmark building will also be turned off for that hour. Candlelight service will be offered on Fairmont Gold, and as a final touch, the crystal chandeliers in the grand lobby will be dimmed for that hour as well. Boston’s newest waterfront hotel is undertaking a number of initiatives to get guests and the community involved in Earth Hour. The hotel’s signature restaurant – Sensing – will offer a Raw Food Menufor that evening with service by candlelight. The three-course menu developed by Sensing’s Chef de Cuisine, Gerard Barbin, includes a first course of baby leaf salad with thin herbs, shaved vegetables, and roasted rice vinegar dressing; tuna tartar seasoned with sweet chili sauce, cucumber, and tofu for the entrée; and for dessert a minestrone of fresh fruits. The three-course menu is $55 and all items will be available on an a la carte basis, as well. Organic wines will be offered at an additional cost. Fairmont Battery Wharf will also offer on the evening of March 28 a Lights Out Package, which includes accommodations in an elegant guestroom, complimentary parking for hybrid cars and an invitation to a candlelight Earth Hour toast in the Lobby Living from 8:30-9:30 p.m. Rates for this package start at $259. Guestroom or dinner reservations at Fairmont Battery Wharf may be made by calling (617) 994-9000. Doesn’t that sound like fun?? ?